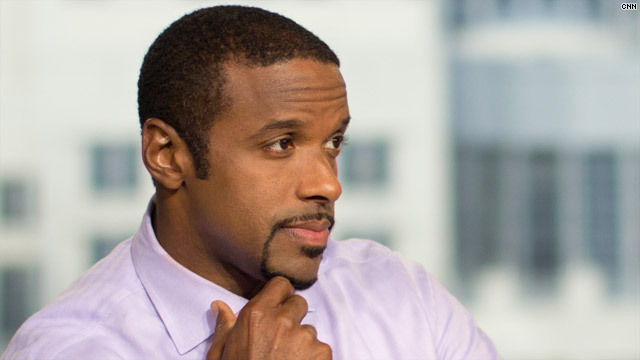 *HLN host Ryan Smith will start off the New Year with a new gig. In January, the host of HLN’s nightly news program “Evening Express” will join ABC News as a New York-based correspondent and legal analyst, complementing the work of the network’s chief legal analyst and “Nightline” anchor Dan Abrams, ABC News president Ben Sherwood said in a memo to staff today. Ryan will also offer legal analysis on ESPN, ABC’s sister network under Disney. Smith had until recently anchored HLN’s “Evening Express,” which was among the programs dumped last month by HLN’s new GM Albie Hecht as part of a rebranding of that network. Ryan reported on a wide range of stories for HLN, including the tragedy at Sandy Hook Elementary School, Super Storm Sandy and the 2013 Presidential Inauguration, Sherman noted in his memo. Plus he’s covered some of the most high-profile trials in recent memory, including those of Casey Anthony, Conrad Murray, George Zimmerman and Jodi Arias. Ryan was raised in Philadelphia and graduated from Syracuse University with a B.A in Political Science. After earning a law degree from Columbia University, Ryan worked as a lawyer for the NFL’S Jacksonville Jaguars and practiced corporate, sports and entertainment law for years at esteemed firms in New York. Ryan is a longtime supporter of causes that promote children’s health, fitness and education. I’m also pleased to share that he and his wife are expecting twin boys next year. “Ryan’s ability to cover a wide range of topics from the courtroom to the classroom has forged strong connections with viewers. I’m delighted he’ll now bring his many talents to ABC News and ESPN,” said Sherman.